Sydney’s Western suburbs are a thriving melting pot of cultures and nationalities. And for Parramatta-based property developer Dyldam, the region is also a prime centre for business. Over the past 50 years, the company has been responsible for numerous properties in the city’s west, and has been ranked as Australia’s number one apartment builder for two consecutive years (2017 and 2018) in the ‘HIA–Colorbond® Steel Housing 100 Report’. The business is showing no signs of slowing down as it continues to secure real estate for some big projects. The Opera Merrylands is one such development that is currently underway. When complete, it will comprise eight individual buildings with 1,200 apartments as well as commercial and retail space. 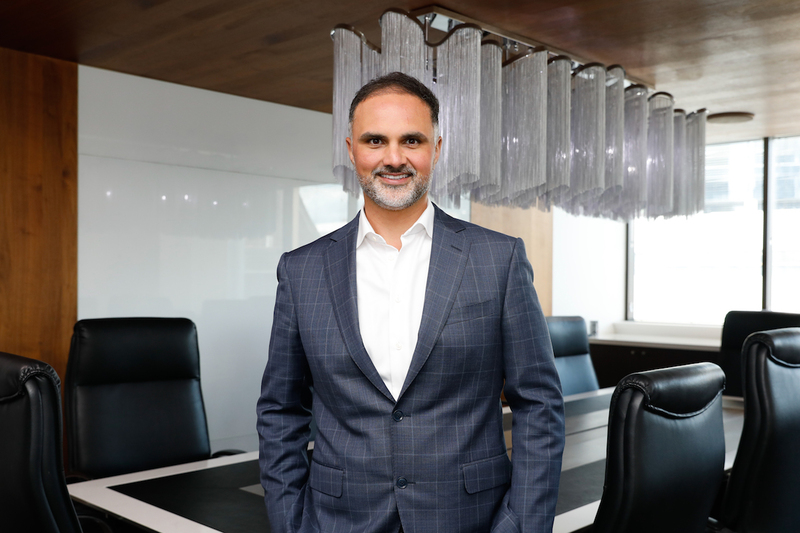 “The market in Merrylands wants the benefits of city living – being so close to Parramatta – as well as a little bit of extra space and privacy,” says Dyldam CEO Fayad Fayad. “So we planned to create that scenario with The Opera. Our focus is more on larger two- and three-bedroom apartments, compared with other developments in Parramatta, which focus on studios and one-bedroom apartments. The experience we want to create with The Opera is to capture the lifestyle of a home on a quarter-acre block without all the maintenance. Fayad himself hadn’t initially intended on joining the business. In his early teens, he had aspired to be an architect but later changed his focus towards construction. And with building comes an extensive network of suppliers to support the projects as they come together. “We approach every relationship on more than a transactional, project-by-project or task-by-task basis,” Fayad says. 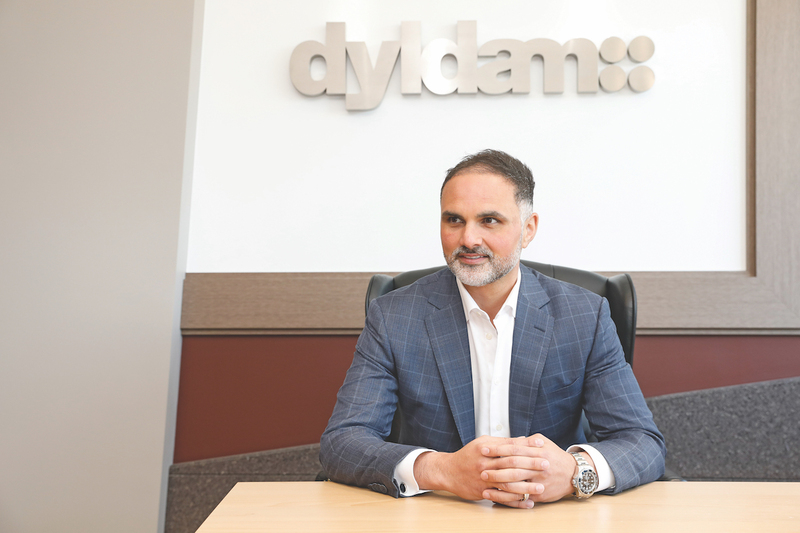 “When I talk to suppliers, contractors and consultants, it’s more of a ‘come join the Dyldam family’ scenario. Not, ‘We’ve got this project in Parramatta. What are you going to do for us there? What are we going to do for you? 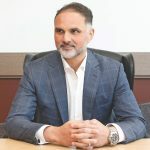 As Fayad continues to leave his mark on Dyldam and propel it towards an even more prosperous future, he shares some advice that has guided him throughout his career.